Schmidt Paving, LLC is a fully insured and highly experienced Paving, Concrete and Excavation company. 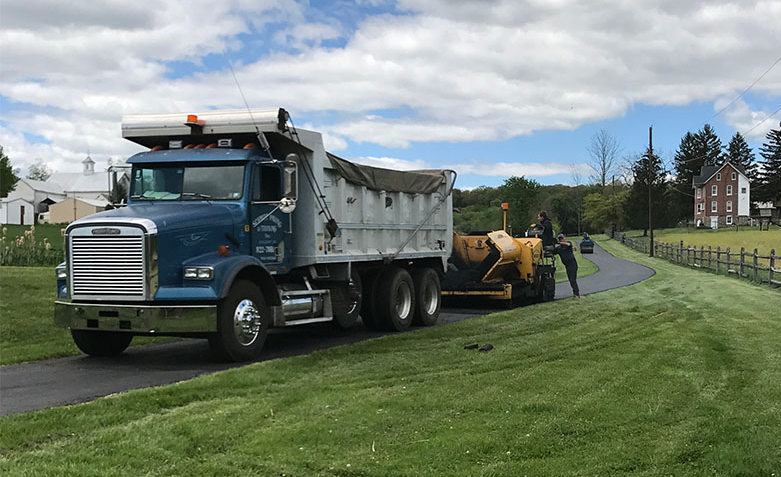 With over 50 years of experience, Schmidt Paving is now recognized as one of the top paving companies in Bucks County and Montgomery County. Schmidt Paving is experienced and insured to work on commercial projects, big or small, and just like every residential job, Steve Schmidt says: “we always pay special attention to the small details”. Call Steve for your paving needs today to schedule your FREE estimate. We are locally owned and operated, proudly serving Bucks and Montgomery Counties. All work is guaranteed.